The Club is a delightful medium sized electric stove; breathing new life into a unused area. The LED log and Optiflame effect can be turned on independent of the heat source, adding to the brilliant aesthetic even in the summer months. And when it does get cold, you can choose one of the heat settings from the built-in 2kW fan heater, and turn them on via remote control. 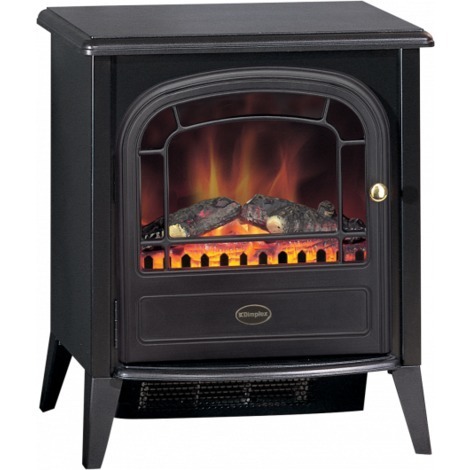 All the comfort, with none of the hassle; a real fire feel with the convenience of electric.